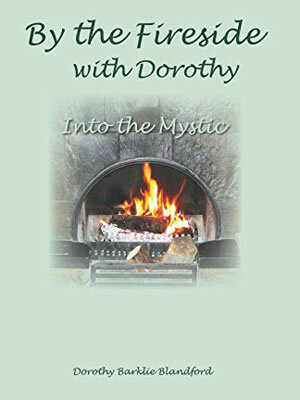 A Celtic Journey of gentle wisdom and inspiration, whimsical stories and insights that will have you saying, Wow, I did that ... I remember that! So the treasures of the past shall not perish, but be a bridge to the present and to future generations. 122 pages. Available at Amazon.ca in Paperback and Kindle formats. Also available at Amazon.com and Amazon.co.uk. 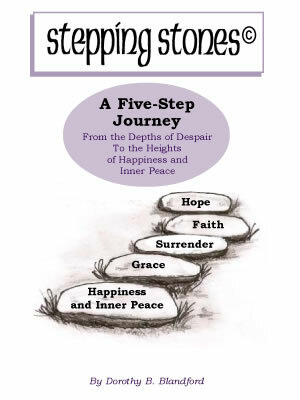 Stepping Stones to Grief Support is a five-step journey from the depths of despair to the heights of happiness and inner peace, following a significant loss or change in circumstances. A condensed version adding a sixth step is contained within By the Fireside, Chapter 19. To download a complimentary copy of the 2006 version, please click here. 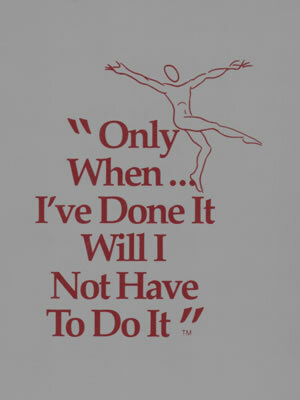 A whole-life textbook planner for bringing dreams to reality and overcoming procrastination. By the Fireside, Chapter 15.